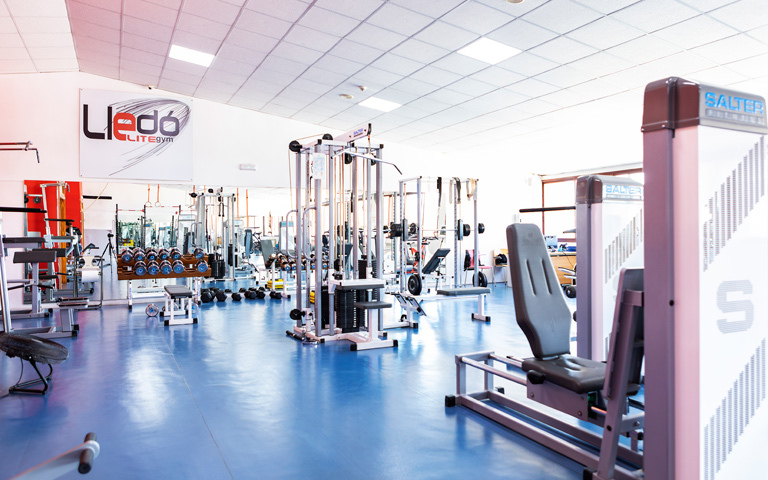 Our Lledó Elite Gym Sport Center has a range of activities for both children and adults and it is open to parents and non-members of the school. The facilities can also be hired out of school hours, with special rates for families of pupils, and the federation member clubs are open to children from outside the school. Find out more about our services, activities and prices in the catalogue. Lessons with trainers, fitness, cardio, spinning, etc. 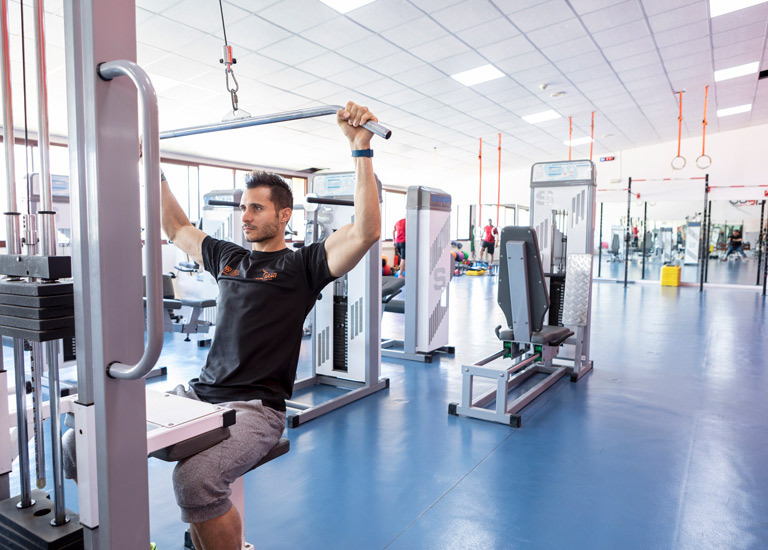 The Elite Gym at Agora Lledó International School is a spectacular sports centre that has a multi-purpose indoor sports hall equipped with everything necessary for practicing sport. This exceptional sports centre forms a vital part of the overall education of our students, but also offers activities for adults that are open to the general public where families of our students are given special rates. The Elite Gym is open from Monday to Friday from 8:30am to 10pm, it also opens on Saturday morning until 2pm. 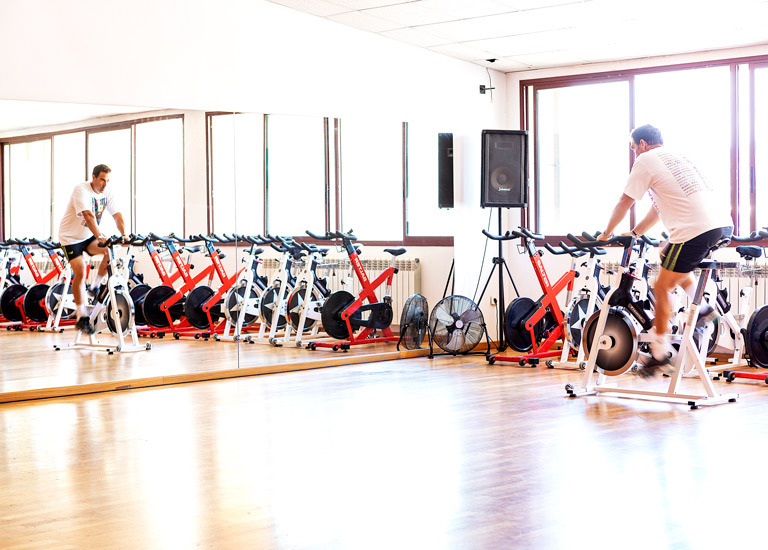 The activities include swimming, fitness, cardio, spinning, football, paddle tennis and personal training. Additionally, the federation member clubs of rhythmic gymnastics, football and swimming are open to children who do not attend our school. In addition to the things our Sports Centre offers the general public, families of our Happy Saturday pupils can enjoy the facilities, including the weights room, the pool and Jacuzzi, for free. 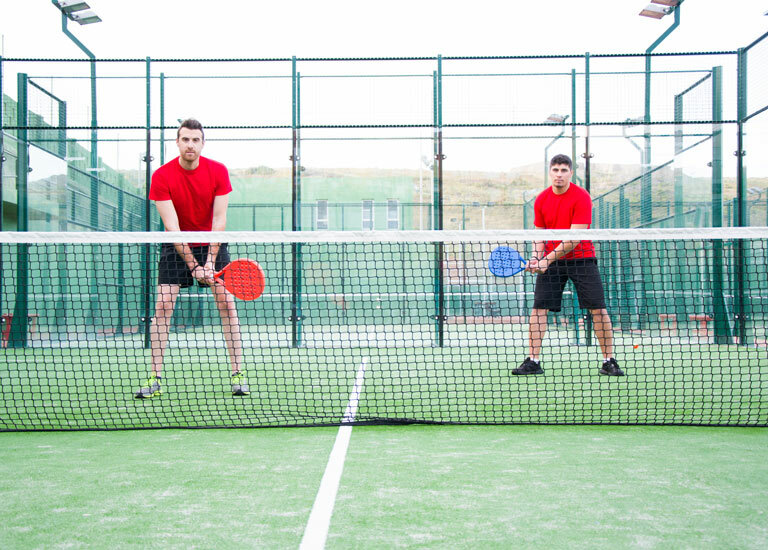 Our sports centre has all the facilities necessary for playing a wide range of sports: basketball and handball courts, tennis and paddle tennis courts, football pitches with artificial turf, a 25-metre swimming pool, covered multi-sports centre, cross country and mountain biking tracks, etc. The centre also has a car park, changing rooms and a cafeteria.